If lust for a bag is wrong. I do not want to be right. I want the bag. 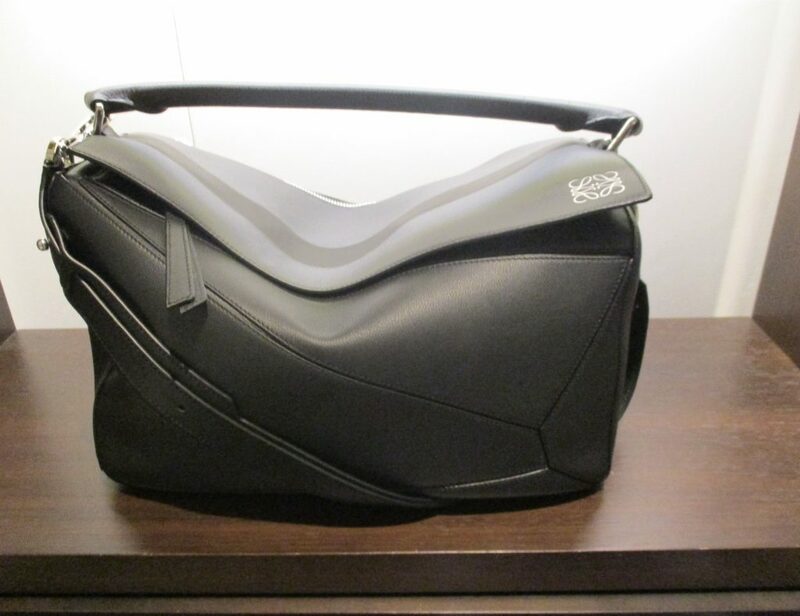 I am a fan of the Loewe Puzzle XI Bag. Its cube shape has intrigues me from the first time I saw it. Why? When it comes to a bag there is no reason, no logic, only emotion. Emotion cannot be explained, only experienced. Not the most practical for carrying a laptop or work gear, but I do not care. A 2.300 euro bag is not a need of life, but a desire. Loewe is not as well known as Bally, Louis Vuitton, Dior, or Gucci. The Spanish label has a rich history of producing luxury leather goods. Founded in 1846 by leather craftsman, today, the brand is headed by British designer Johnathan Anderson. 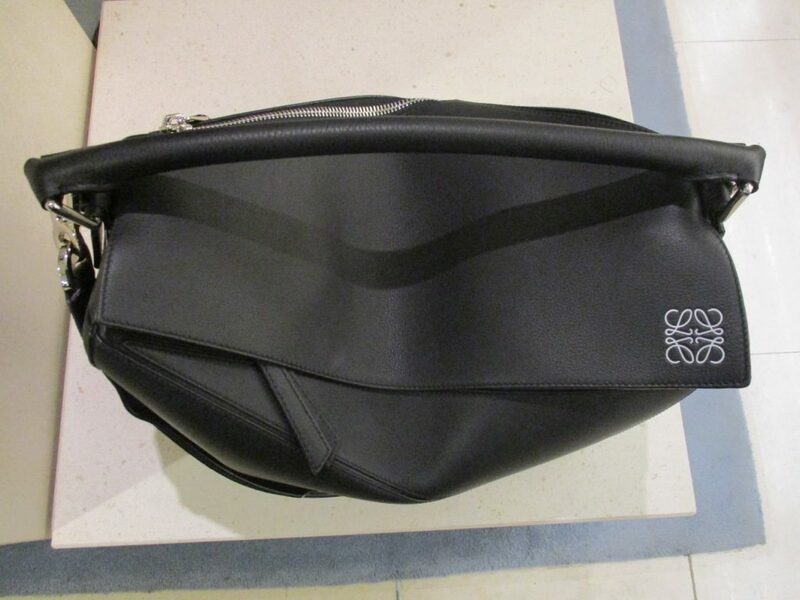 While in Paris, I visited the Loewe bag, held it. Should I buy my ultimate accessory? There is an empty space in my closet. Of course the sales person did not have a hard time convincing me how good it looked on my shoulder. I prefer the black one but the brown one stood out. No worries about me getting my money’s worth. When I have the Puzzle XI I am taking an ancient Asian religious perpsective on my materialistic lust. I have given instructions to be cremated with the bag. If I am coming back to life in another form, this bag is returning with me in one shape or another. Separator image Posted in Fashion and tagged with Accessory, bags, Mensfashion, Mensstyle, Menswear, ootdmen, shopping.